HOT! 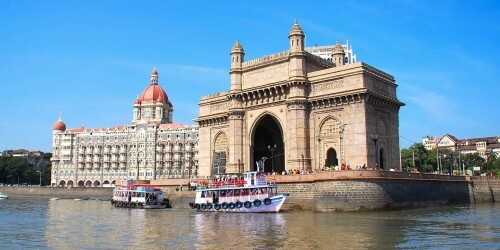 Dirt cheap flights to India: Mumbai for only €204! We have something really cool for you at the end of the week – really cheap flights to India! Return tickets from Amsterdam to Mumbai are available for really low price of €204! Regular tickets to India cost €400-€600, so you get a pretty sweet deal. There is 1 stopover in Brussels and you have to actually take a train from Amsterdam to Brussels and then continue with a direct flight. Travel dates are in April, May and June 2017. Use Momondo to find connecting flights to Amsterdam from any airport in Europe or take cheap Flixbus bus. Book fast via Momondo, this is an obvious error fare that can be fixed at any time! « Cheap flights to Cuba: Havana and Varadero for €340!